December 2-11, my wife and I spent time with other “Daniel’s” like Congressman Frank Wolf. These are missionaries located in the Basque region of Spain who have given their lives “fighting for the forgotten.” This northern region of Spain bordering the Bay of Biscayne and the Pyrenees Mountains is unique unto itself. The Basque people are a very proud people holding onto their national traditions and guarded in their approach to other Spaniards and outsiders. What causes me to consider them “forgotten” is the impact of cold, lifeless religion that has left them suffering in their agnostic, sinful condition in these small mountain villages or large cities. Many, many Basque people have never heard the gospel, never read a Bible or heard the name “Jesus.” This land is virgin territory for the Good News. 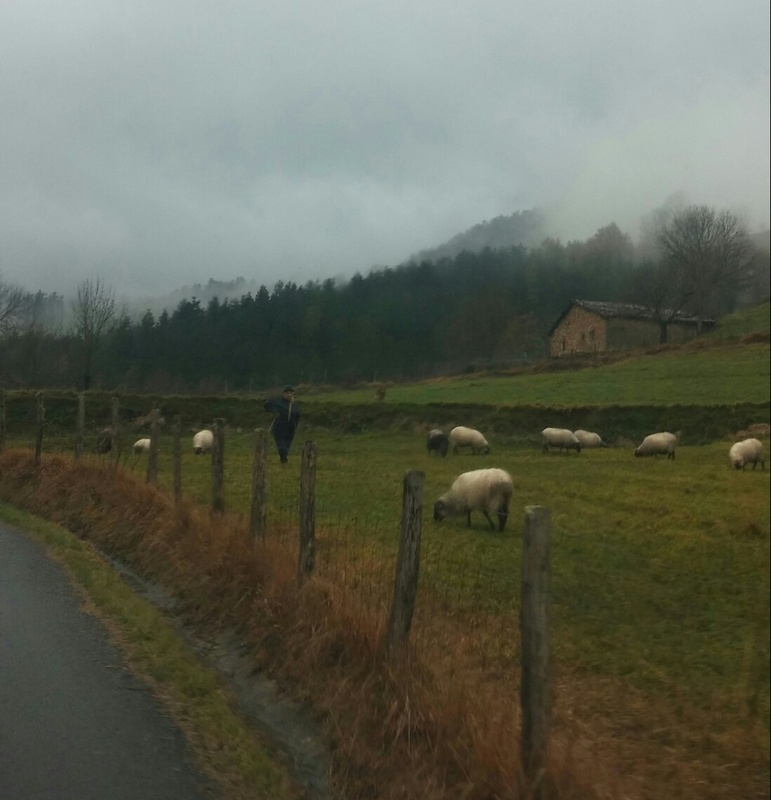 How my heart was moved by a lone shepherd leaning on his staff as he tended his sheep near the small village of Zegama. He stood all alone, seemingly forgotten, quiet and forlorn. I waved at him as we passed by on our way up the mountain to the Aierdi Farmhouse. On the third pass, he finally acknowledged my wave. 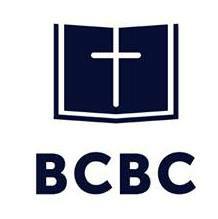 Here is a man, most likely unsaved, a shepherd in need of hearing the gospel of the Good Shepherd (John 10:10-11). My heart ached as I realized that I could not speak to him in his own language. Just as quickly, though, I rejoiced because of the dear missionaries who have given their lives to learn his language and “fight for the forgotten;” who live near him and have a burden for him as well. Next Article Tidings of Great Joy To All People! Great article! The shepherd’s name is José. Quite entrenched in his secluded life philosophy. Thanks for praying for him!